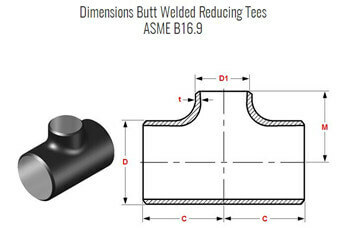 ANSI B16.9 ASTM A403 WP304L Reducing Tee, like all pipe tees, is in the shape of T with two ends of equal size and the third one slightly smaller. 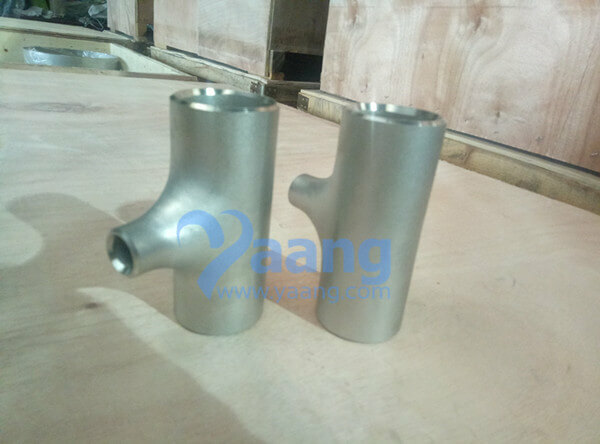 In other words, 304 smls reducing tee is a type of pipe fitting in which the branch port size is smaller than the ports of the run. 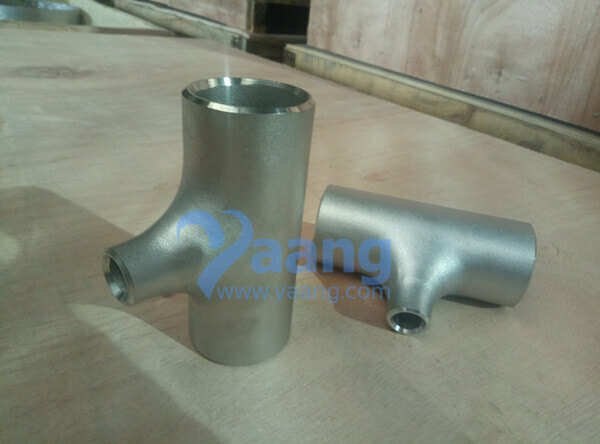 This type of pipe fitting can also consider size reduction from one of the run ports to the other. 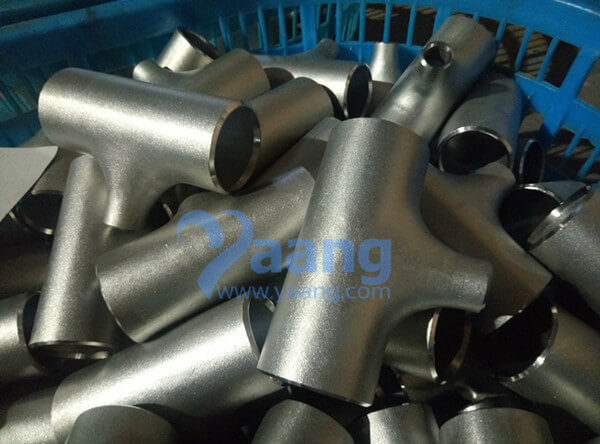 China Reducing Tee Manufacturer Yaang supplies ANSI B16.9 ASTM A403 WP304L Reducing Tee, 1-1/4 - 1/2 Inch, SCH10S. 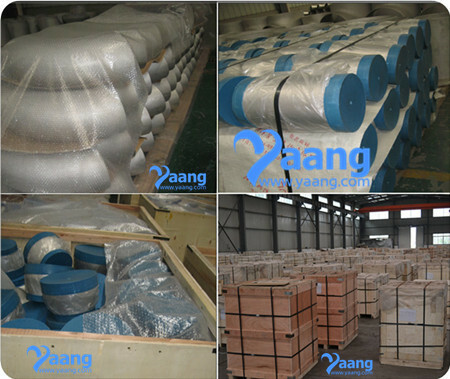 Where can we find the high quality ANSI B16.9 ASTM A403 WP304L Reducing Tee.